Tired of having to process payments through multiple applications, terminals, point-of-sale systems or whatever the case may be. That’s why we have come up with the perfect merchant solution to easily process payments, all in one platform. Lightning Register combines multiple applications into one solution. 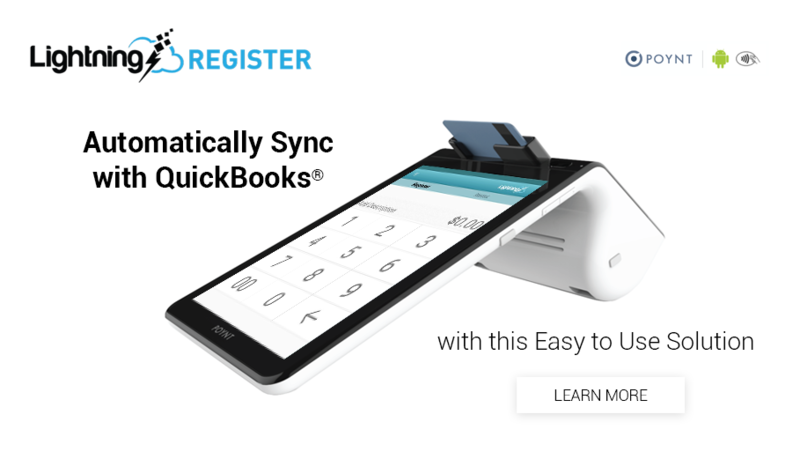 It’s a fully robust smart terminal that is easy-to-use and has bi-directional integration with your existing QuickBooks® account. 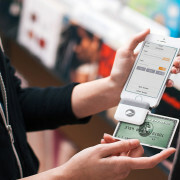 Available on Poynt smart terminal, Lightning Register is perfect for merchants of any size. Our software is built with all the powerful tools necessary to run reports and manage inventory, making it simple for you and your staff. Lightning Register is available for multi-store support, offers complete sales tax support, allows multi-tender and split payments, can support voids and refunds, all in a quick 2-click transaction process! Merchants are able to easily monitor customer information as well as track purchase behavior.Spending too much on processing fees? Look no further. Lightning Register will save you money on processing without conceding speed and technology. With so many different types of payment methods, merchants often fall short to their competitors when they can only accept certain payments. That’s why we’ve made sure Lightning Register can process multiple payment methods including NFC payments such as Apple Pay®, Samsung Pay and Google Wallet, EMV Chip payments and magnetic stripes. Lightning Register also helps save you time by eliminating the chances of double data entry by having transactions instantly recorded into the system, in real-time. 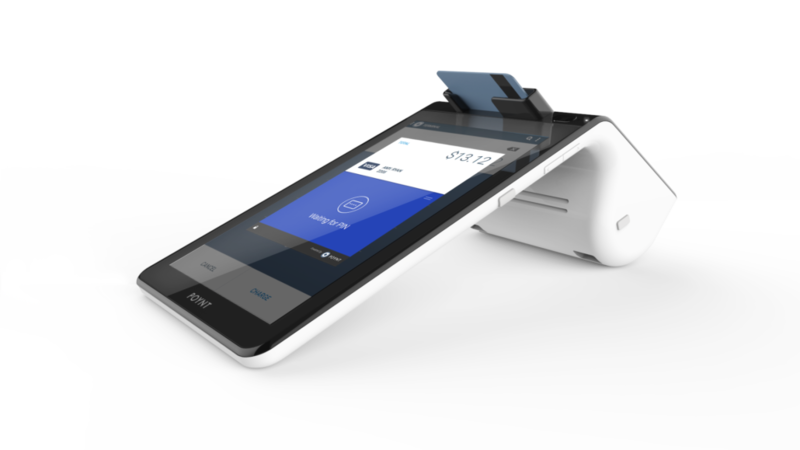 Built in a secure platform with superior credit card end-to-end encryption, Lightning Register has the latest PCI and EMV compliance requirements, so you can trust that your payments are always safe. Poynt Smart Terminal comes with a card reader, camera, dual touch screen – one for the merchant and one for the customer, a compact receipt printer, barcode scanner and has mobile mobility. 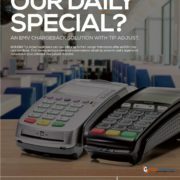 The terminal can be connected to the Internet via Wi-Fi, Ethernet, 3G or 4G, giving merchants plenty of options to use our software in whichever ways they feel are best for their business. Having trouble with your Poynt terminal or need some help running your terminal? Lightning Register has in-app support available to your needs.